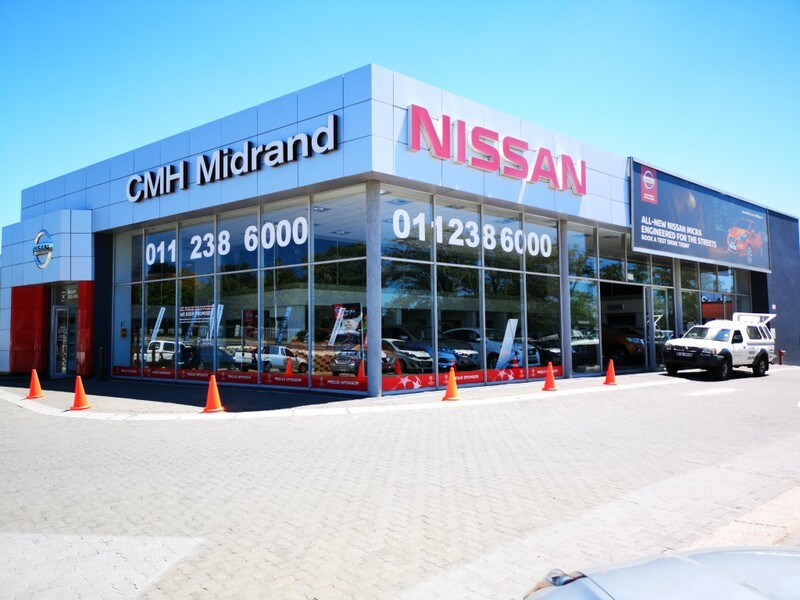 Welcome to CMH Nissan Midrand. 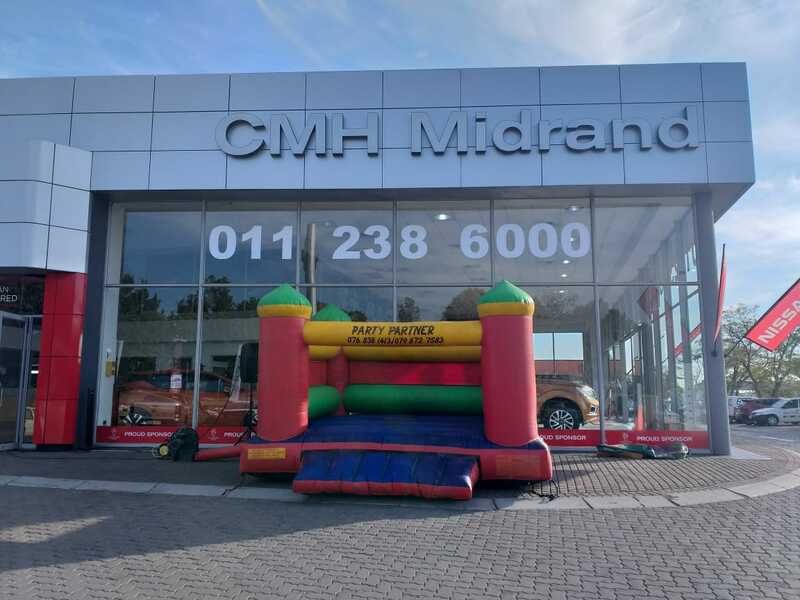 We are ideally centrally situated between Johannesburg and Pretoria. 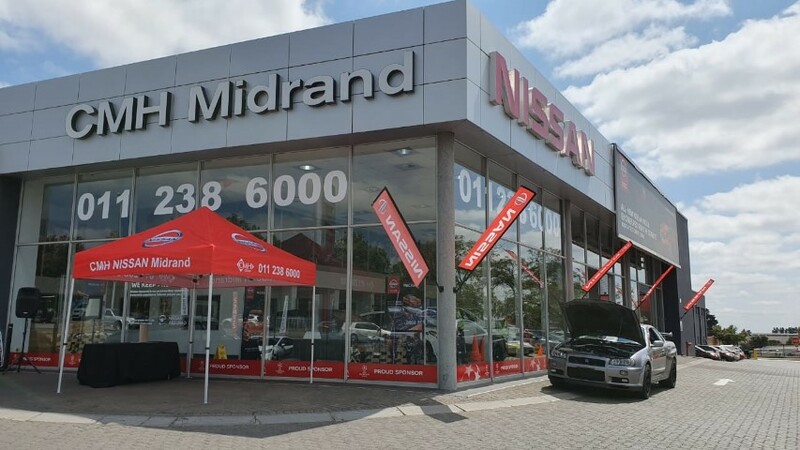 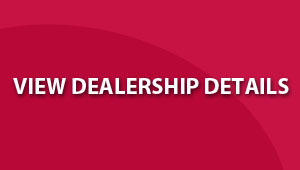 Our dealership is headed up by Chris Drummond who along with a friendly and professional sales team are looking forward to welcoming you to our dealership where you can view the latest new or used Nissan vehicles.